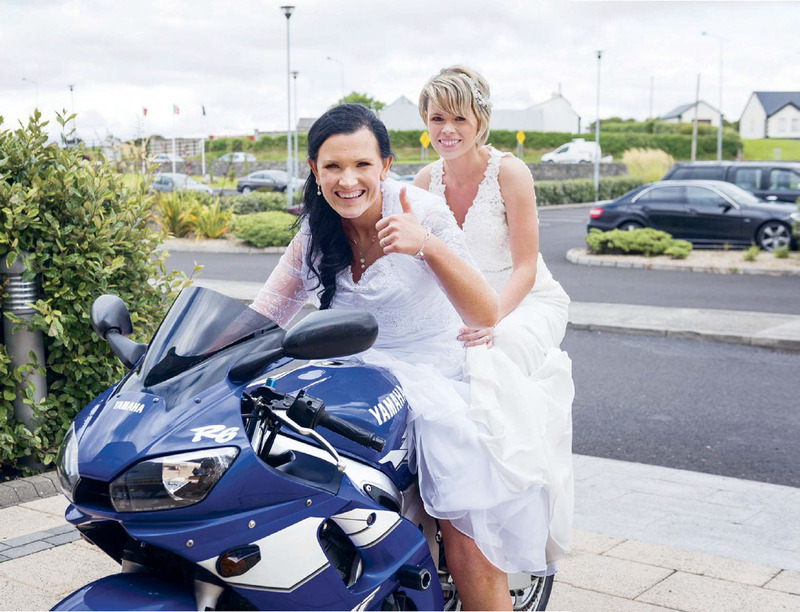 For their wedding in Enniscrone, Co. Sligo last June, Louise Brennan and Serena Gordon drove into the ceremony on a motorbike. The move stunned their guests, but it shouldn’t have – a shared love of biking is what made this couple fall in love in the irst place. “As we were getting to know each other, we used to go to motorbike enthusiast races. That’s how we fell in love, really. 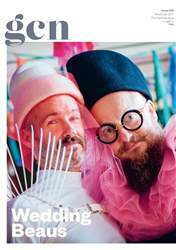 “We knew that we wanted to do something different with our wedding, and we hadn’t heard of anyone else who had arrived to their venue on a motorbike,” says Louise Brennan, who married her wife, Serena Gordon last June. The couple grew up in the same hometown of Sligo, but only got together years later, after they’d left home.